If you’ve had nightmare experiences with dirty hotel or motel rooms in the past, it can be difficult to leap back into the market of night-by-night accommodation. 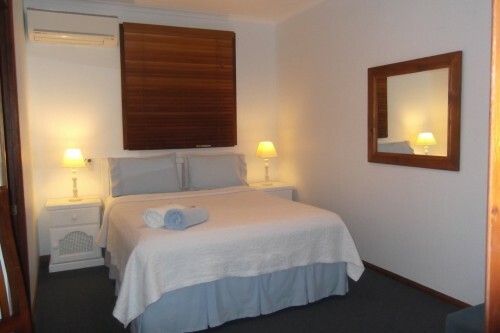 However, when you stay at Debbie’s Place, you can expect nothing less than the cleanest one bedroom suites in all of Rainbow Beach. We are not some chain hotel that skimps on vacuuming, laundry and other facets of the cleaning process. Instead, our owner—Debbie herself—does everything she can to make sure guests have a perfect stay in Rainbow Beach, including making cleanliness a priority. 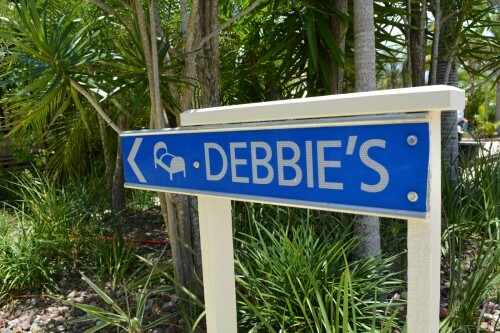 Over the course of 14 years, Debbie’s Place has received nearly 500 customer reviews on popular hotel site Booking.com. Of those 500 reviews, we have an average score of 9.6 out of 10. Our ‘Cleanliness’ score is particularly high, coming in at a near-perfect 9.9. 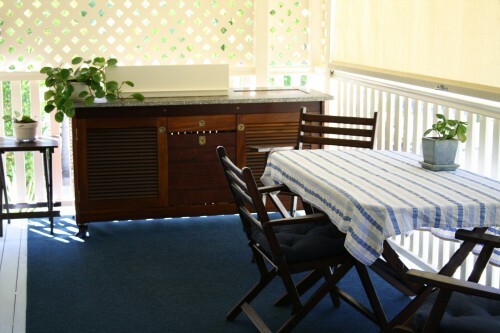 In addition, several guests have told us that our accommodation is the cleanest place they have ever stayed. Suffice to say that you will never have to worry about unwashed sheets, un-vacuumed floors or other traces of uncleanliness when you book a room at Debbie’s Place! Rainbow Beach is one of the most gorgeous places on earth, and it’s a locale that you deserve to enjoy fully, without any other stressors weighing on you. At Debbie’s Place, we work hard to ensure that there are no factors disrupting the quality of your vacation. Quite simply, when you stay in a clean, hygienic and comfortable hotel room, you wake up feeling fresher, happier and more ready to seize the day! 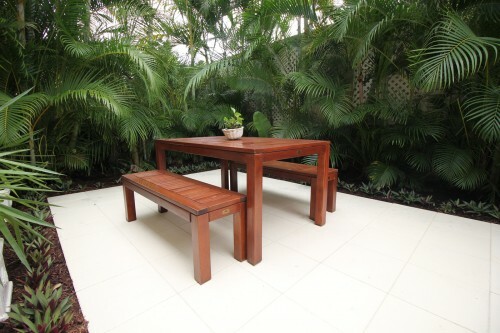 Are you interested in booking a one bedroom suite in Rainbow Beach? Call Debbie’s Place for the cleanest, homiest rooms in the area! You can reach us today by dialling 07 548 63506.